This is a story of slammed doors, rejection, ridicule, and ultimately the tenacity that produced for Joe Camp the #3 movie of the year, without any help from Hollywood. An inspiring insight into how to make things happen, against all odds, and confirmation that every dream is, in fact, possible. 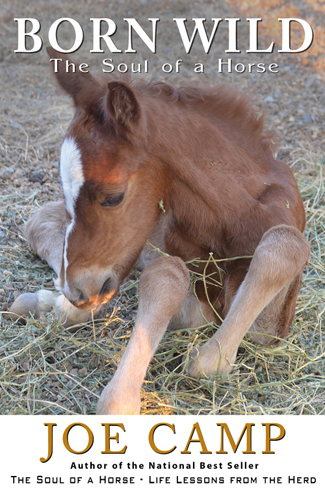 Author of the National Best Seller The Soul of a Horse: Life Lessons from the Herd, Camp was told by industry “experts” not to bother with his first Benji film; that it wouldn’t work. He proved the experts wrong. Film buffs, aspiring writers, and directors will find Camp’s story inspiring. After an award-winning career in movies and television, Joe Camp at it again with a new career as an author. 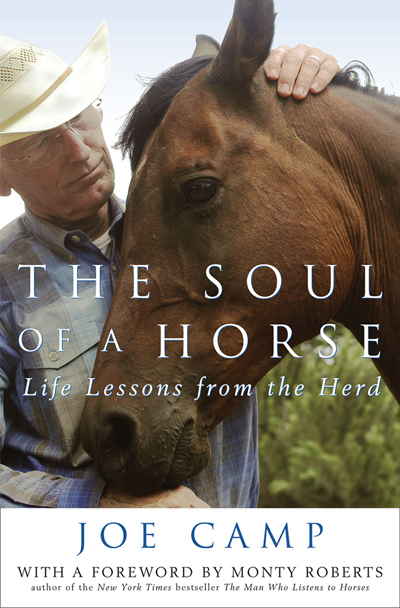 His National Best Seller The Soul of a Horse is in its twelfth printing and is changing the lives of horses and people all across the planet for the better. 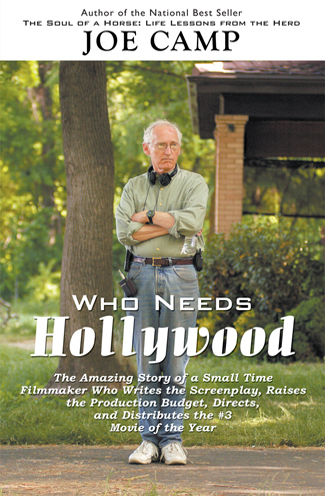 Camp has written, produced and directed seven theatrical motion pictures cumulatively grossing well over the equivalent of $600 million in today’s dollars, making him one of the most successful independent filmmakers of all time. The conscientious reader wanting much more than the typical Hollywood celebrity story need not despair or search any longer. He or she will find it in what Camp has written.